Sellers motivated New Price Reduction to $205, 000.and Sellers will pay 3% closing. 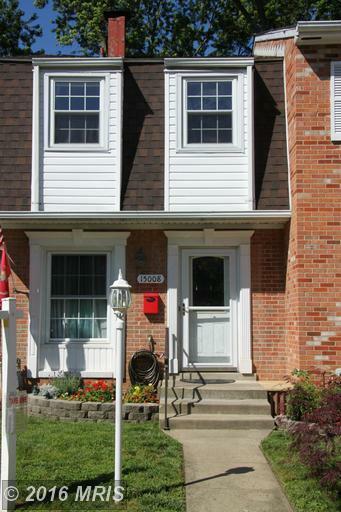 This lovely two bedroom town home has a brand NEW 30 YEAR ROOF!! Two parking spaces directly in front of home. Wood floors, Fresh paint, Large pantry in kitchen. Separate Dining room, Living room and kitchen. Finished walk out basement, backs to woods.Bring your offer now ! !